New mandatory screening measures for the Ebola virus could be in place at U.S. airports as soon as this weekend for any traveler whose itinerary originates in West Africa, according to a CNN report. Passengers arriving from Ebola-stricken Guinea, Liberia and Sierra Leone will face new screening measures that include having their temperature taken. 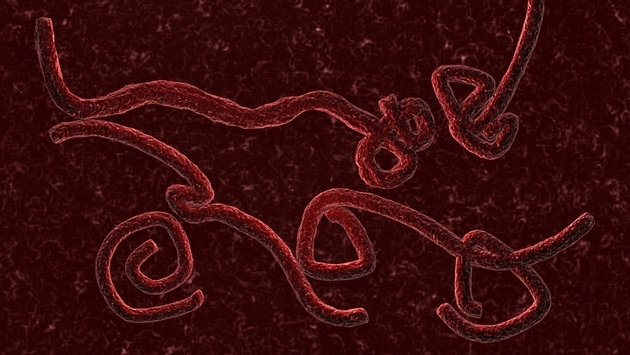 A fever is one of the first symptoms of Ebola. Although passengers who currently fly from those countries are subject to screening prior to departure, the U.S. has been under public and political pressure to do more after the first case of Ebola on American soil was revealed last week. The new guidelines and procedures for screenings at U.S. airports are expected to be announced within days, according to CNN. On Tuesday, Dr. Thomas Frieden, director for the Centers for Disease, held a press briefing and touched on a possible screening process. "We're working very intensively on the screening process both in the places of origin and upon arrival," he said. "We will absolutely look at every step that could tighten that process." Passengers will be taken into a separate area and have their temperature taken and asked questions about their potential interaction with Ebola. UPDATE: The patient who was the first Ebola virus case on U.S. soil died this morning at 8:51 a.m. EST, according to Texas Presbyterian Hospital. UPDATE, 2:45 P.M. EDT: White House Press Secretary Josh Earnest confirmed this afternoon that five airports will begin the enhanced screening process starting Saturday -- JFK International in New York, Newark Liberty, Washington Dulles, Chicago O'Hare and Atlanta Hartsfield.